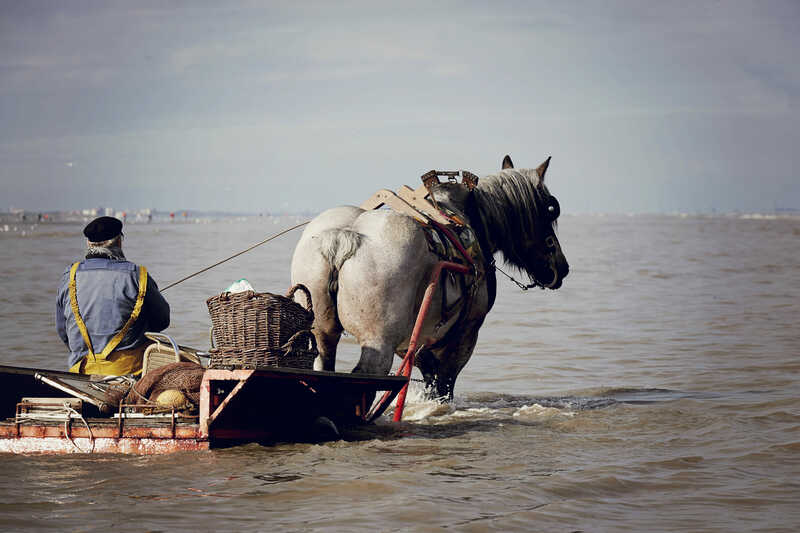 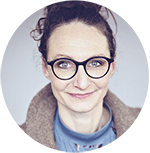 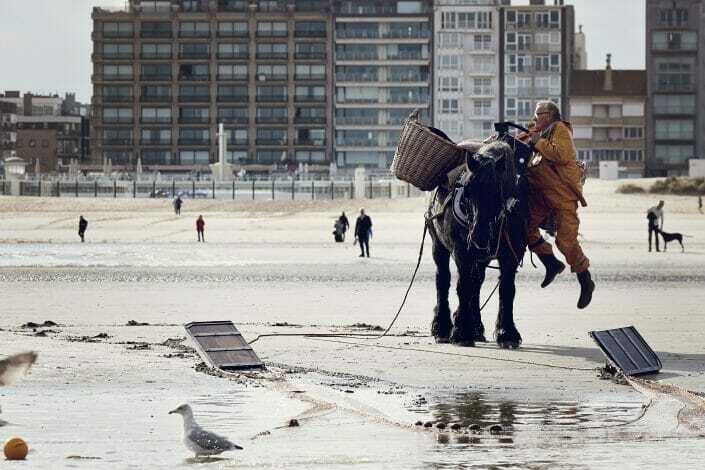 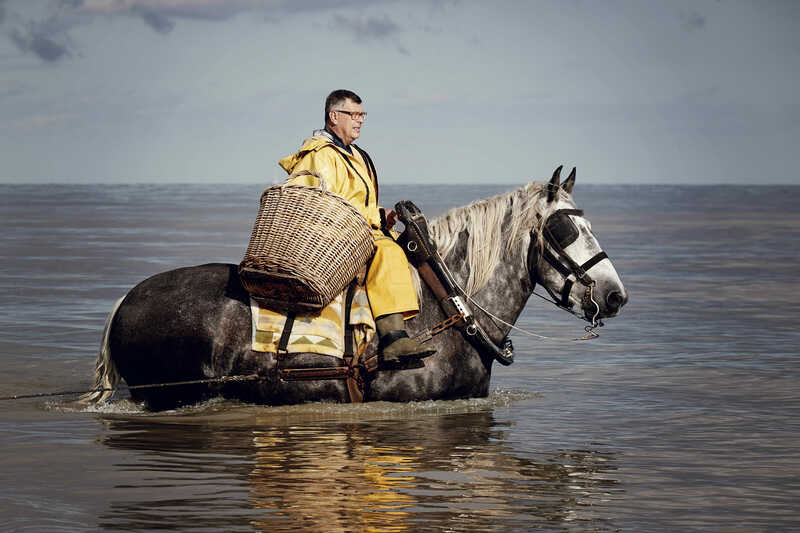 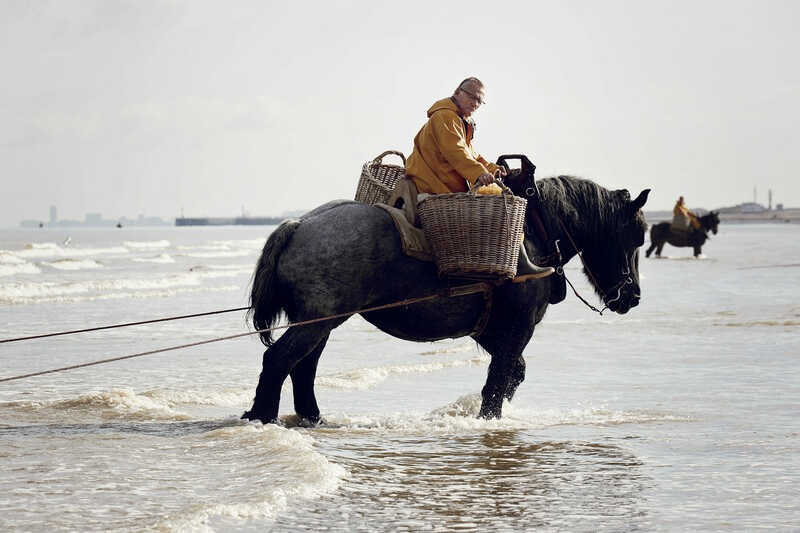 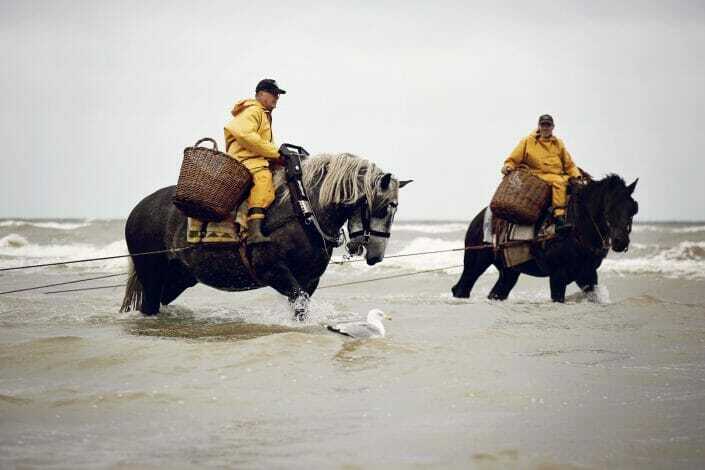 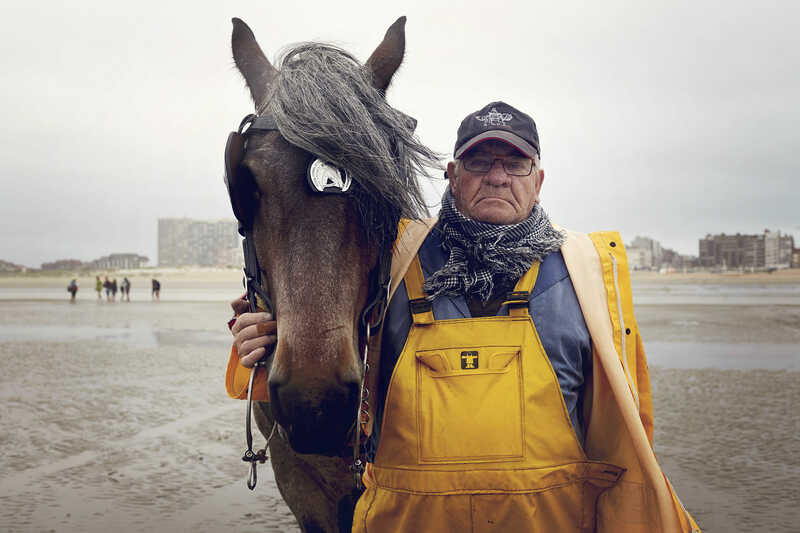 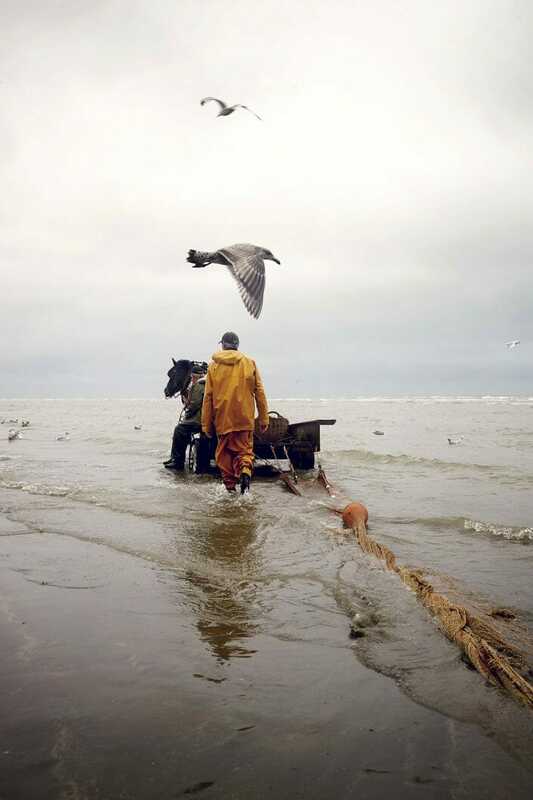 For more than 500 years, shrimp fishing from horseback has been a tradition along the coast of Northern France and Belgium. 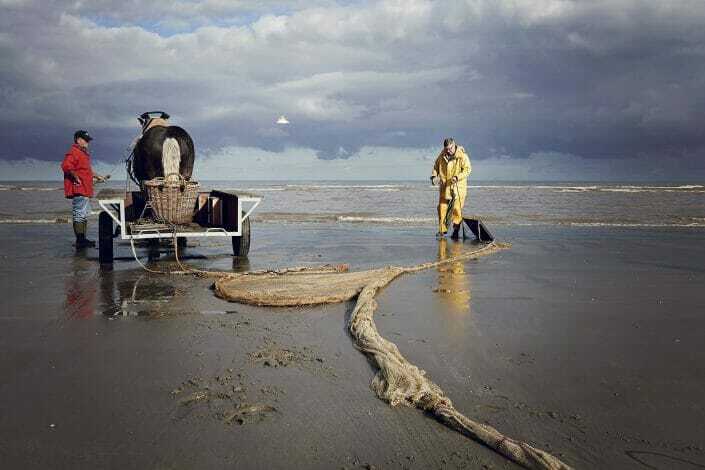 Today the tradition is still alive, but is only practiced by a few fishermen on the Belgian coast and is now protected by Unesco. 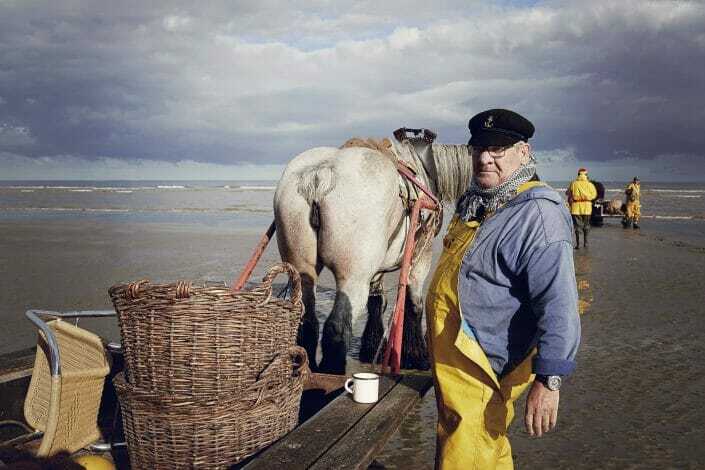 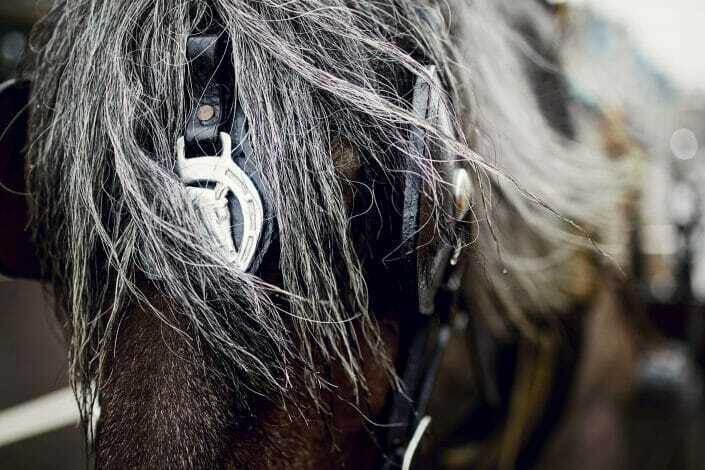 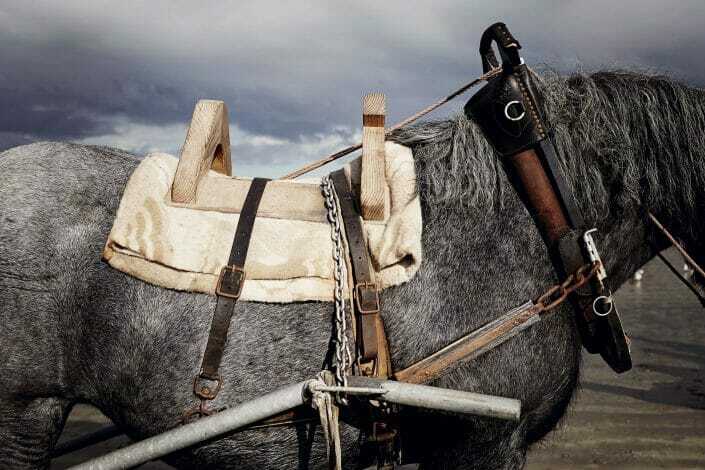 As a part of my “Men & Horses” project, I went down to Belgium to photograph those beautiful Belgian draft horses with their fishermen.